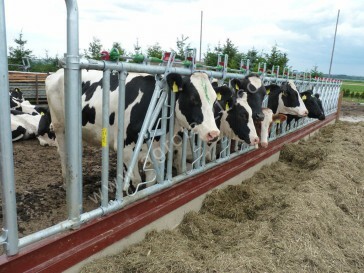 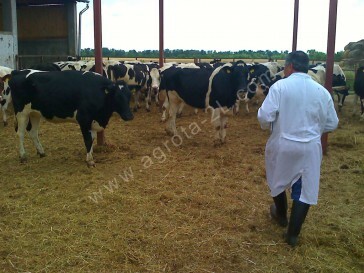 Our company’s main activity is the exportation of female breeding heifers from Europe, but mainly from hungarian and german cattle farms. 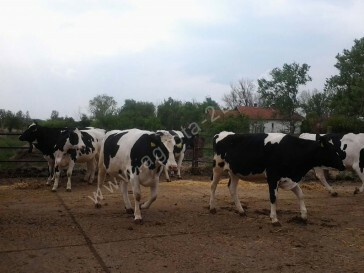 Usually our buyers are foreign cattle farmers, who are building completely new farms and therefore they need to acquire animals to the new empty farm. 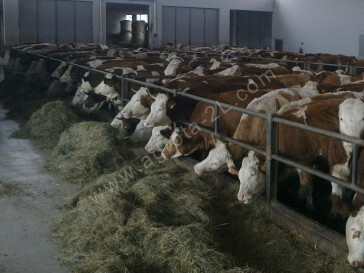 Or they have a running farm, but because of some reason they don’t have enough heifers to replace the old female animals or they just want to increase the number of animals in their farm. 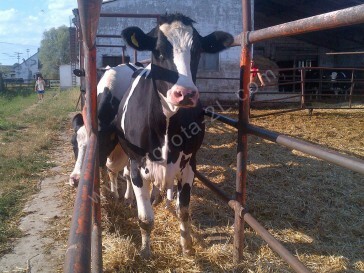 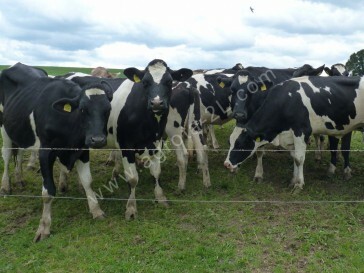 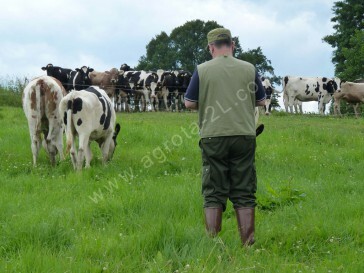 We know the farms where are more heifers born, as they need for their own farms heifers replacement. 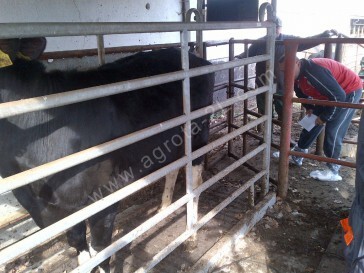 We have been buying from these farms their heifers for 25 years and we try have a good relation with them. 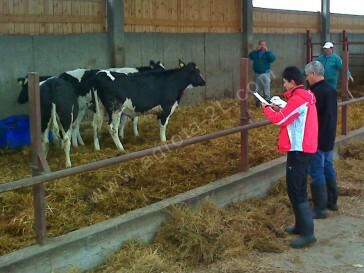 Due to this long term relationship we work strict together with cattle breeding associations as well. 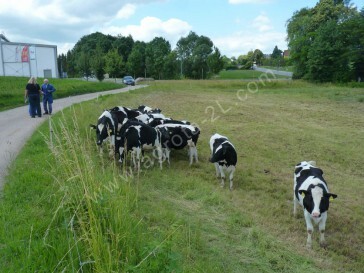 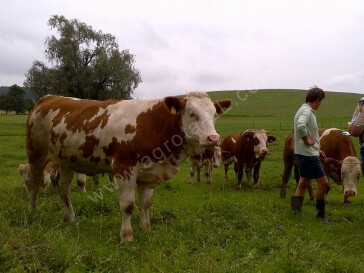 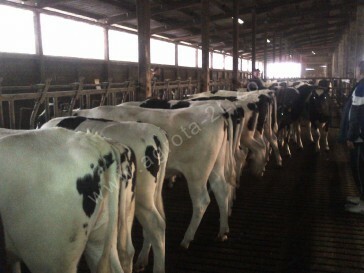 We select the heifers mostly in their origin farm, and in our own cattle raising farm. 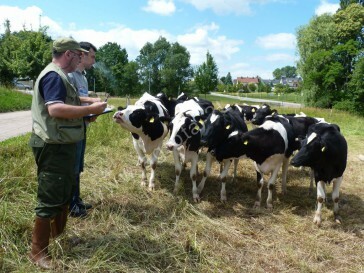 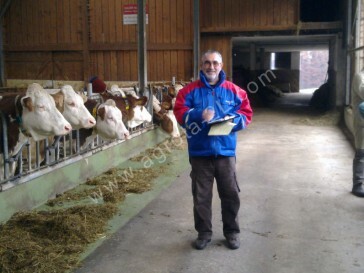 After we collect the selected heifers to our quarantine facilities, there will be made all the necessary veterinary tests, treatments and vaccinations according to the buyer’s country veterinarian requirements. 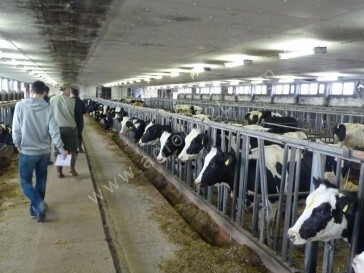 The transportation will be made mostly by trucks specially aquipped for livestock transport, with experienced truck drivers and animal caregivers who are very much skilled. 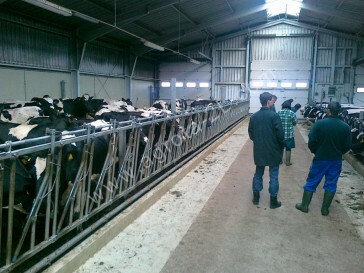 After the animals will be unloaded at the buyers’ farm, our specialised veterinarians and / or farm managers use to visit our customers to see the life of the delivered cattle in their new home. 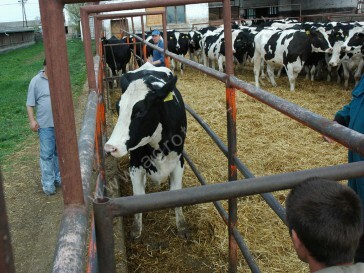 They can respond to the buyer, cattle farming related questions.